The Razer Phone is a very powerful piece of Android hardware. 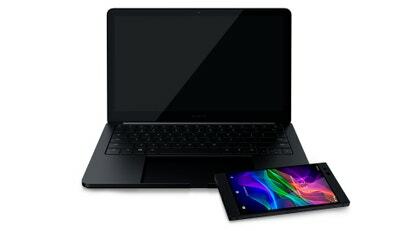 The Project Linda concept, revealed today at CES 2018, is a dock for the Razer Phone that turns it into a 13.3-inch Android gaming laptop. Why not?